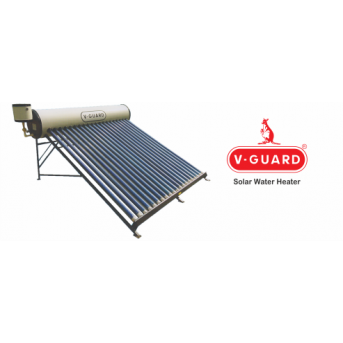 Supreme water tank price 1000 ltr, Supreme solar water heater price list, Supreme solar water heater dealers in Bangalore, solar water heater manufacturing equipment. 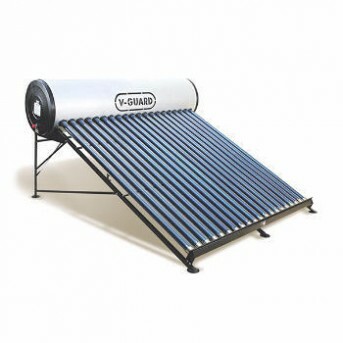 The solar water heater is a device used to heat water with the help of sun rays. 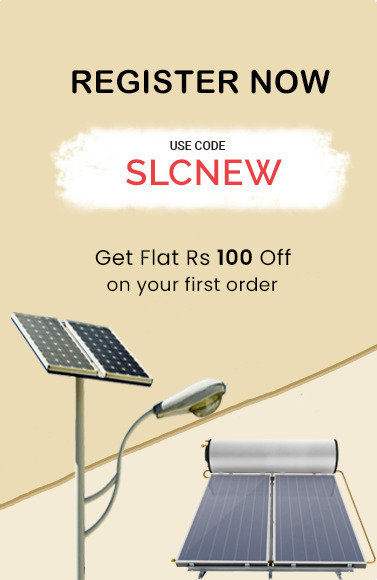 Get the comfort of hot water with Supreme Solar, the new age solar water heater. 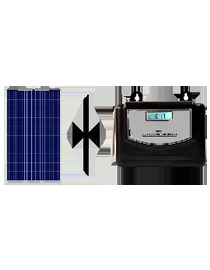 Best products available from the new collection of Supreme solar water heaters at a reasonable price. 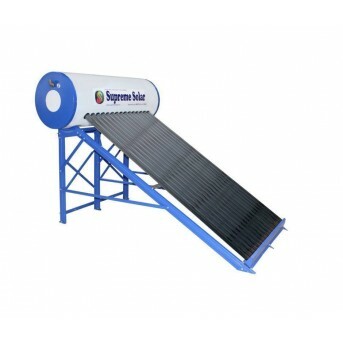 Supreme solar water heater available in multiple capacities – 100 L, 150L, 200L, 250L, 500L, and 1000 L. Supreme solar water heaters are designed elegantly with the highly energy-efficient method. It is perfect for household use as well as other purposes. 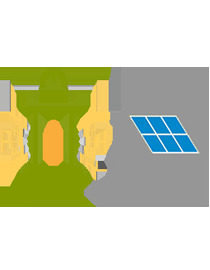 With a strong, reliable build and advanced technology, Supreme solar creates a stress-free and user-friendly experience. 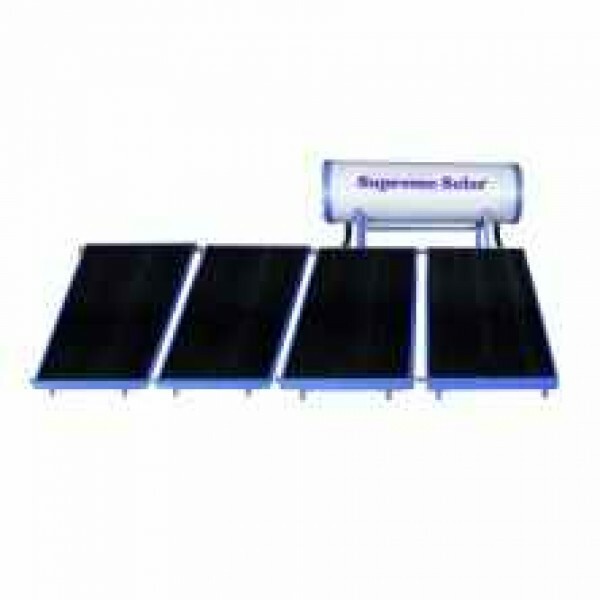 Solar water heater from Supreme is a must product for home. 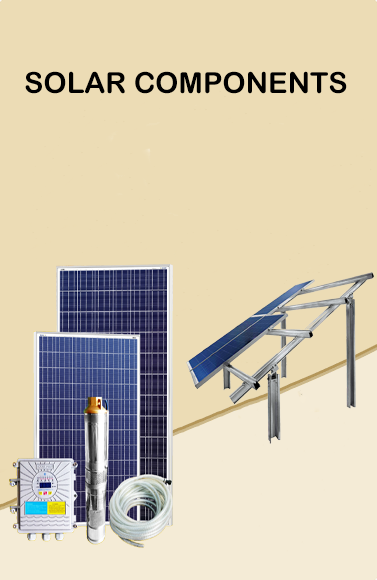 A 1000 LPD Normal Pressure FPC Supreme Solar Water Heater or 1000 liter per day capacity heater is sufficient for 20-25 people which save thousands of units of electricity in a year, depending on hot water used. 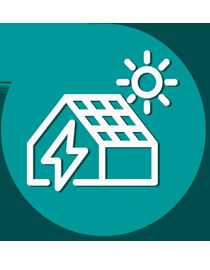 A higher capacity solar water heater can save a higher amount of electricity. It can help in reducing the higher amount of Green House Gas emissions. 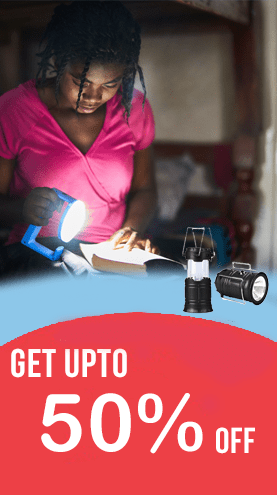 Electricity is expensive and it is not available easily in many areas. Even on cloudy days, you can still get hot water due to diffused radiation available in the atmosphere. 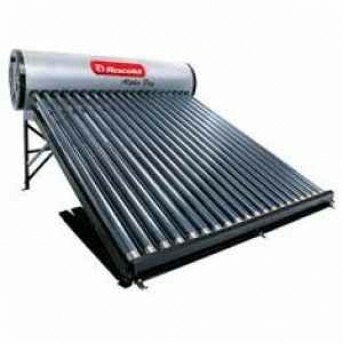 1000 liter solar water heater is a well-suited product for hostels, flats, hospitals, and hotels. Work well with Hard Water Application: Pressurized (Main tank can be at lower height then solar water heater tank)Maximum Hardness of Water should be less than 500 ppmIdeal for maximum 10 person,..